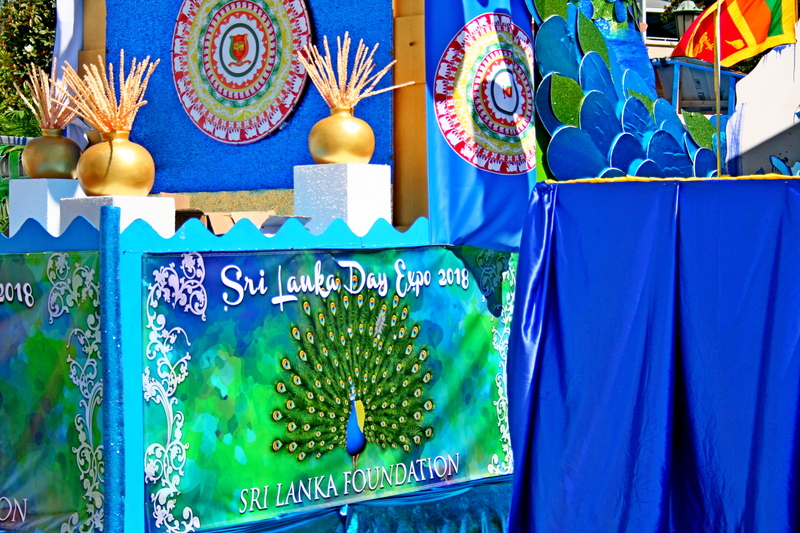 A day full of amazing spirit, great food, and cultural love; this defined Sri Lanka Day Expo 2018. 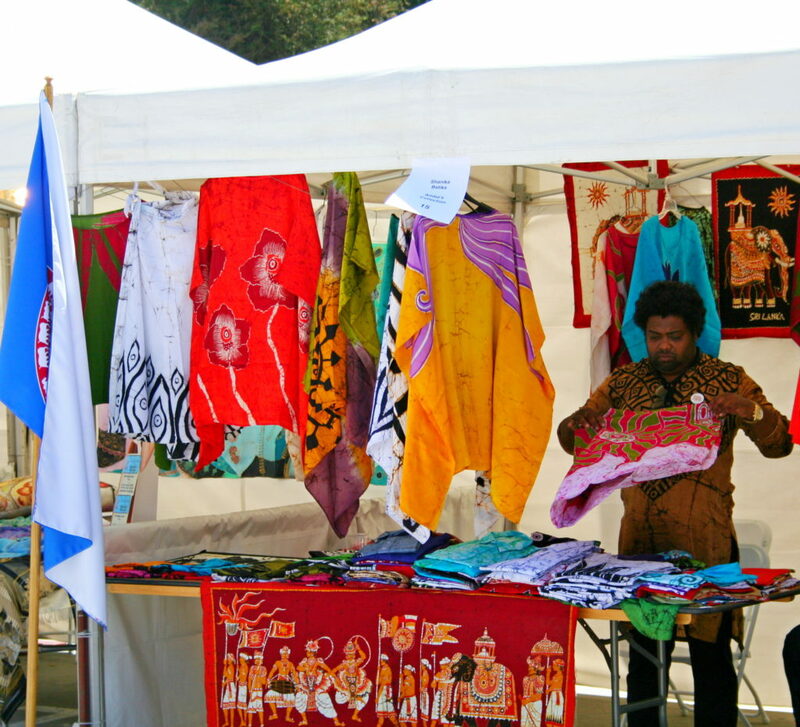 Held in Pasadena, California at the City Hall building, attendees had the opportunity to fully experience a day of Sri Lankan life and culture without having to pull out their passports. The expo was put on by the Sri Lanka Foundation and this year’s event marked the 12th annual celebration. Officially known as the Democratic Socialist Republic of Sri Lanka, Sri Lanka is an island in South Asia. 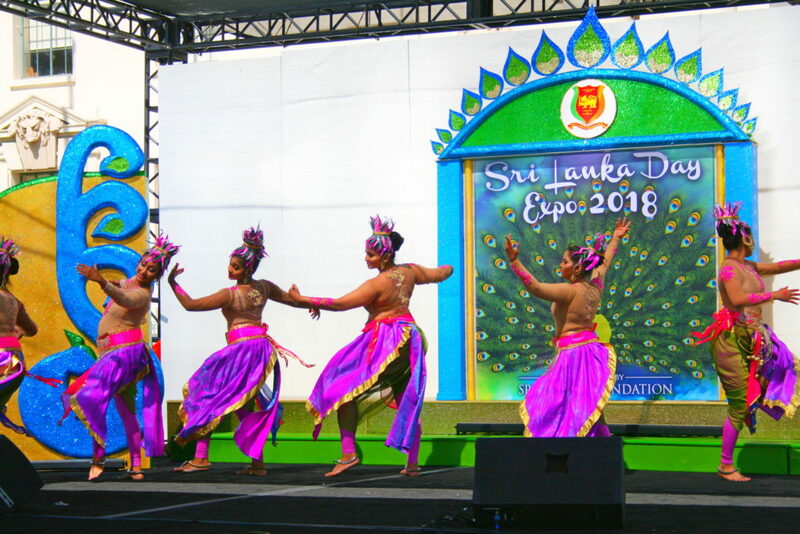 A country of tremendous history and diverse culture, the 2018 Expo showcased how the rich history of Sri Lanka has influenced Sri Lankan culture not only in its homeland but in the United States of America. 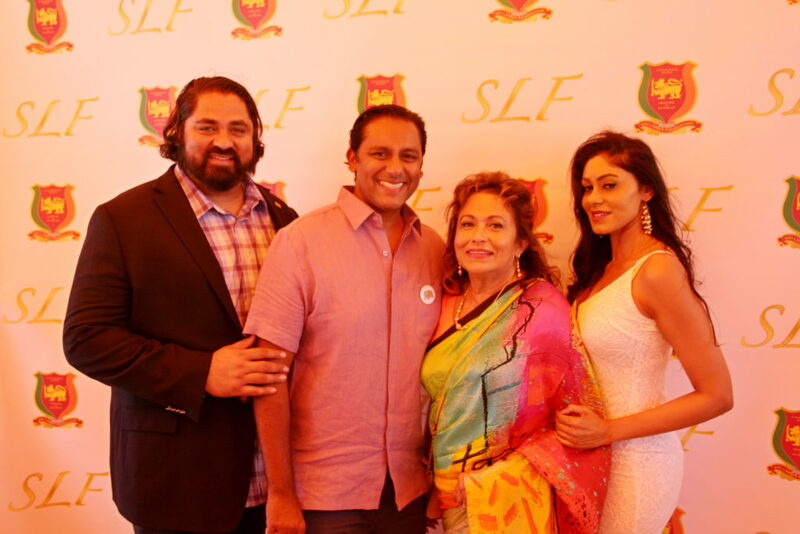 Festive in music and food, one could walk in any direction and engage with the beauty of Sri Lanka. The main stage was home to multiple acts of entertainment throughout the day. 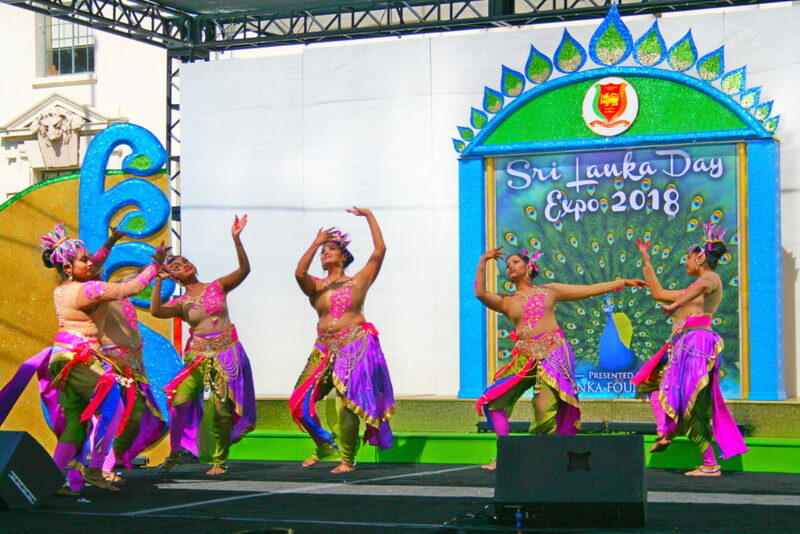 The Sri Lanka Cultural Show presented many different types of acts for all to enjoy. Saxophonists, singers and fusion dancers all took the stage, putting on amazing performances and creating a living soundtrack for the day. 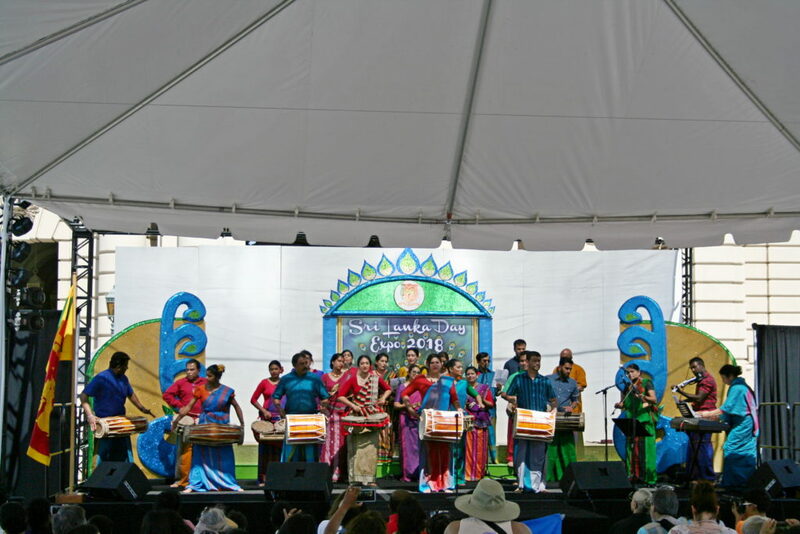 The live entertainment provided a beautiful introduction to those that may not have been very familiar with traditional music and dance of Sri Lanka. While listening to music, one could venture throughout the Expo grounds and allow their nose to carry them to any of the food vendors which were present. Many traditional dishes of the country were available everywhere for consumption. Lamprais, Sri Lankan rice & curry, and Hoppers were a few of the cuisines that countless people waited in line to have on their plates. 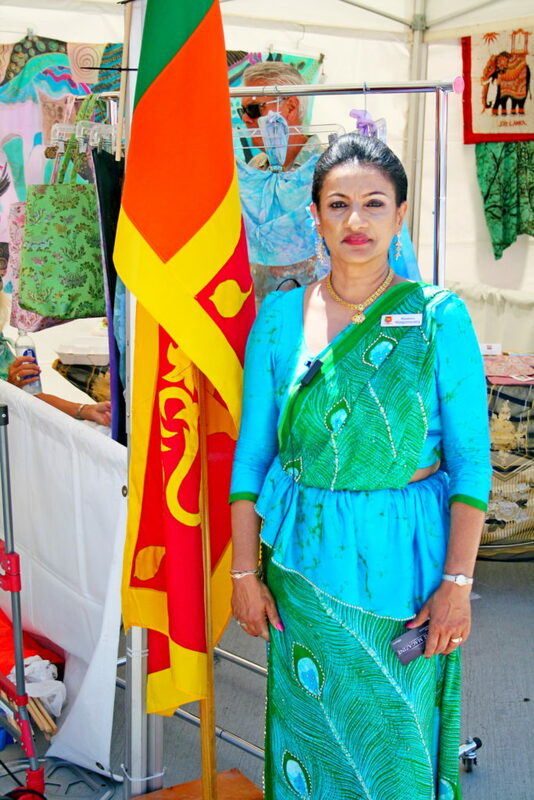 “Hoppers, a staple of Sri Lanka cuisine was a clear favorite of many of the attendees at the 2018 expo. 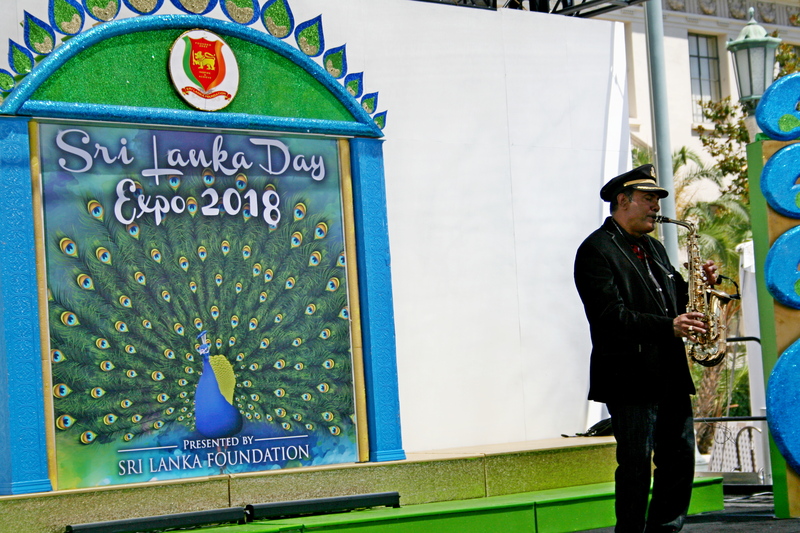 The mayor of Pasadena, Terry Tornek was also on hand to celebrate Sri Lanka Day 2018 and spoke to the crowd about the event and offered his congratulations. 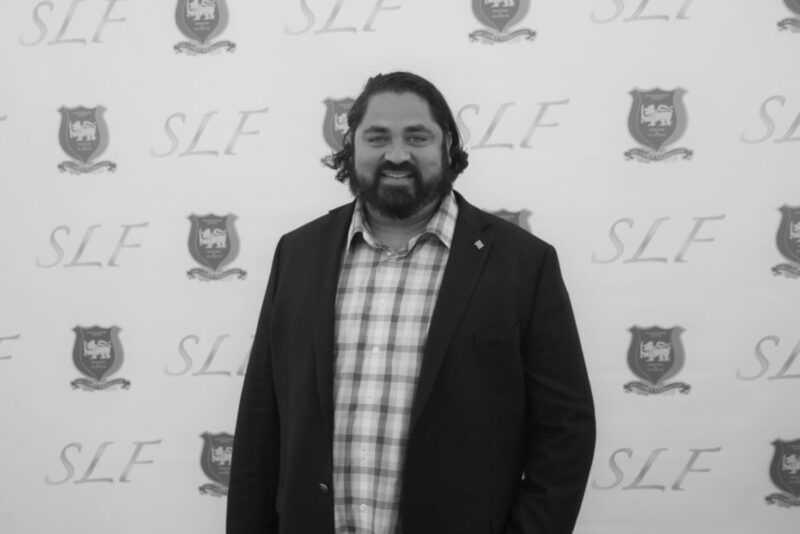 Dishan Jayasinha, President of the Sri Lanka Foundation talked about the 2018 Expo briefly with ESHE in-depth with a Q&A discussion. 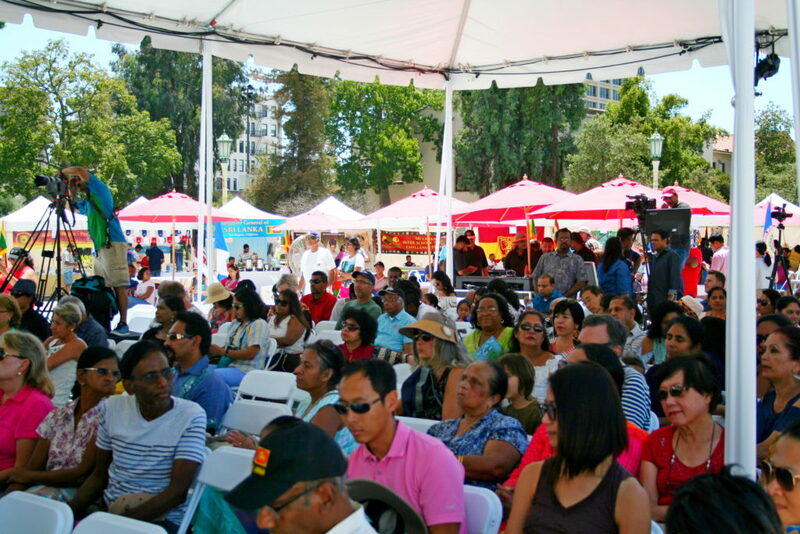 ESHE: How does the success of the 2018 Expo impact the expo going forward? 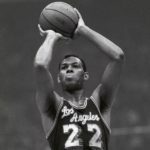 Could there possibly be more Expos throughout the West Coast? 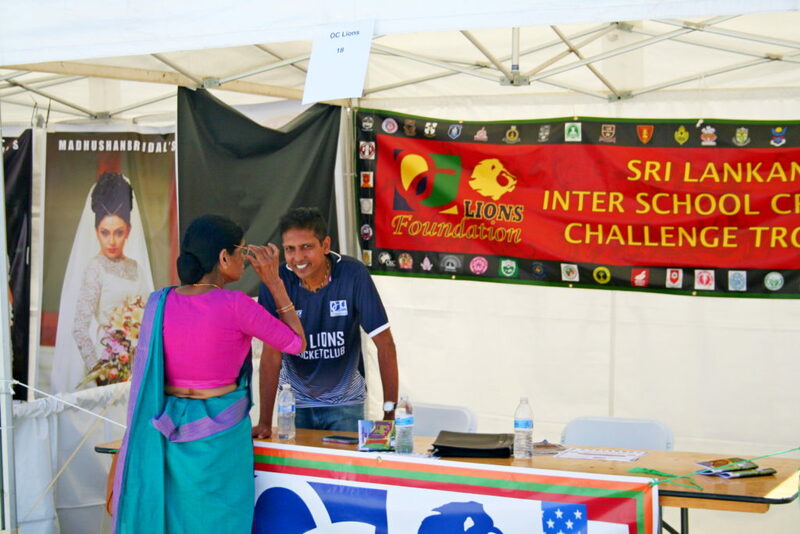 Dishan: The overwhelming success was really seen when I spoke to the volunteers while they expressed the pride they had for the country and how thankful they felt towards the Sri Lanka Foundation for putting the expo on. We are open to holding expos in other cities in the future, but for now, we are concentrating on the Southern California community. ESHE: Describe the feedback that you all received from those that attended? 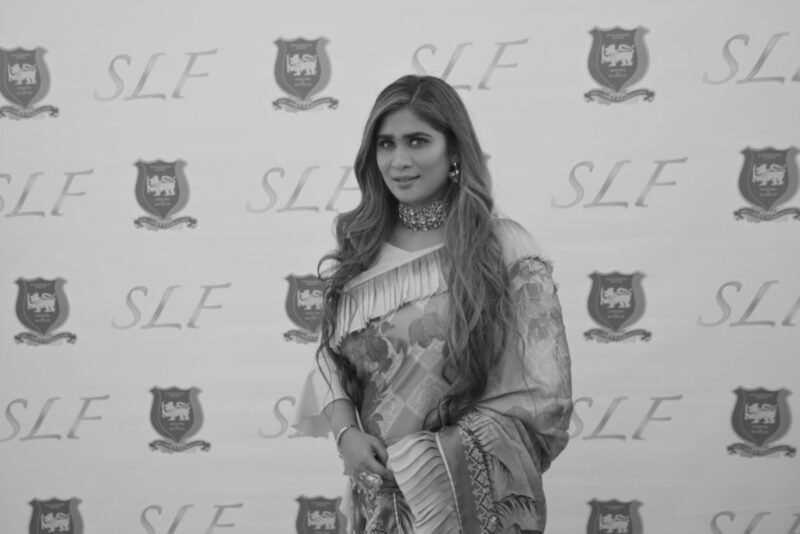 Dishan: I think the most interesting one has been the surprise of all those I talked to, in regards to the fact that Sri Lanka existed and that it has such a colorful and ancient culture which is different from others they had been exposed to. 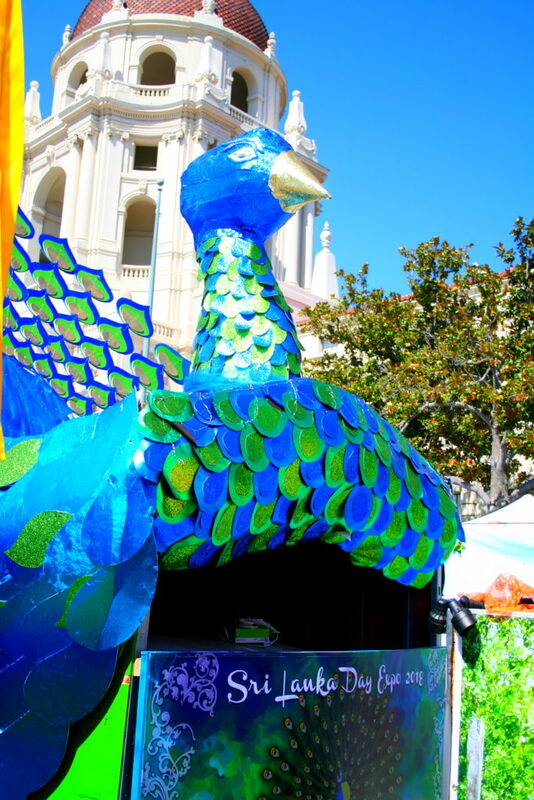 ESHE: What makes Sri Lankan culture unique in California as opposed to other cities across the United States which may not have a large Sri Lankan populations? 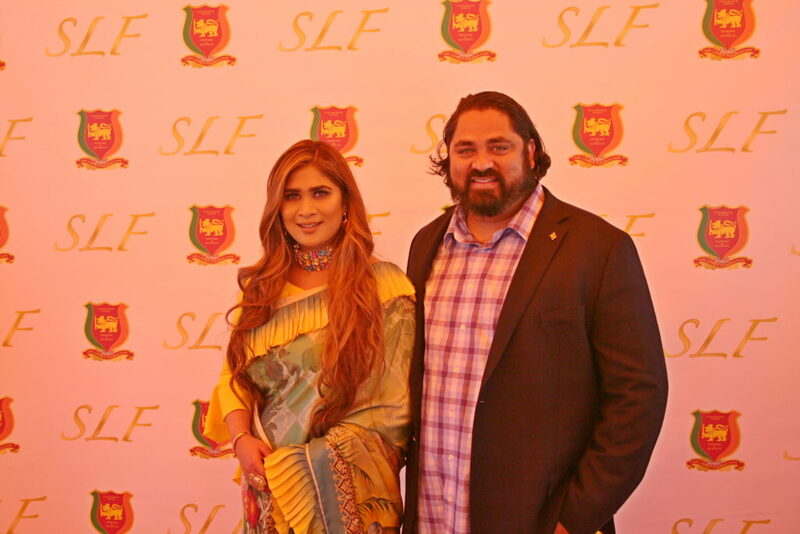 Dishan: Well, there definitely is a large community in Southern California, but there are Sri Lankans in many other cities in America, but the interesting part is that we as a community blend well with other races and cultures. 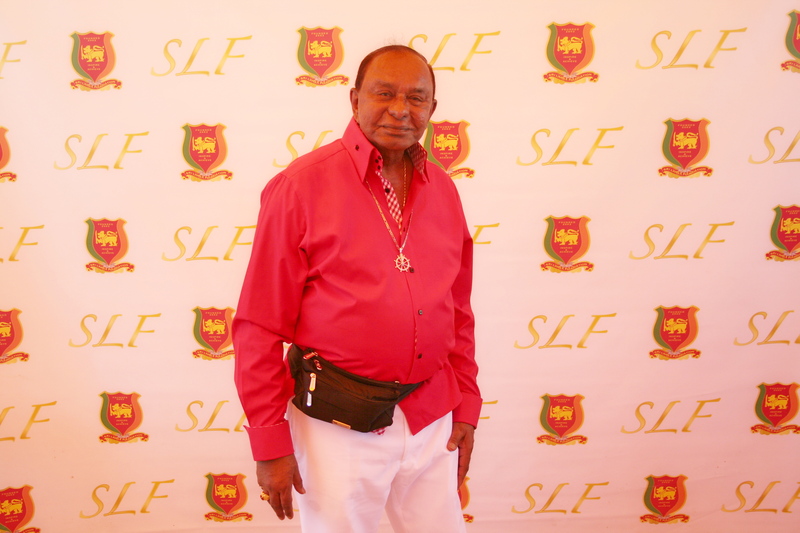 ESHE: The Sri Lankan Foundation: Upcoming events/projects etc?